Laura - Travel Agents Specializing in Disney Vacations Canada. Authorized Disney Vacation Planners ClickTheMouse.ca, A Magical Vacation Is A Click Away! Laura's passion about all things Disney, including her obsession with Disney Trivia, are just some of things she loves to share with guests. She has visited Walt Disney World more times than she can count and has bragging rights of a first visit before her second birthday! Laura feels like she grew up at the parks because eating Dole Whip and singing ‘It’s a Small World’ was a normal part of her childhood! 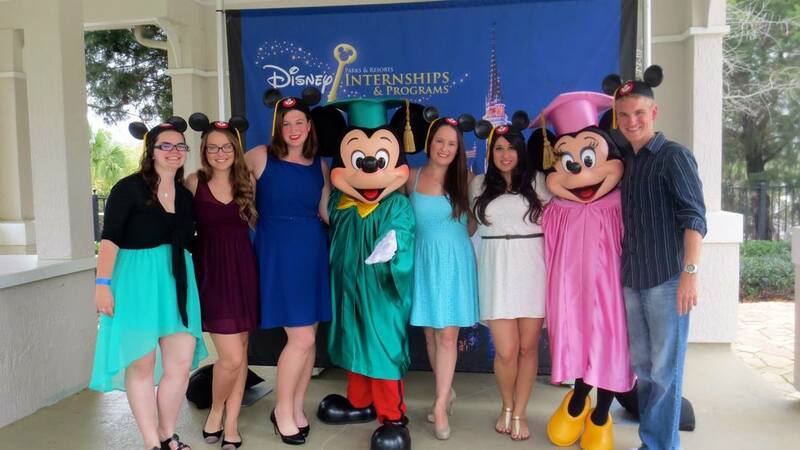 In April 2013 Laura fulfilled a life dream and accepted a position at Walt Disney World. She completed a 13 month program as a Cultural Representative at the Canada pavilion in Epcot working at Le Cellier. Laura made it her mission while on the program to stay at as many different Disney resorts and dine at as many Disney restaurants she could. She has seen all four seasons at the parks, attended all special events, and knows the ins and outs of how to get the most out of a Walt Disney World stay. Her friends and family agree that this level of knowledge makes her the quintessential ‘Disney know-it-all’. When planning vacations, Laura meticulously researches and plans every aspect from park hours to dining to fast passes, keeping up to date with the latest parks news. In 2016, Laura crossed another Disney dream off her list; she married her Prince Charming at Walt Disney World! She loved sharing her favourite place in the world with her favourite people, and made sure that they all guests of her special day had an unforgettable time. Laura brings this passion to every vacation she plans, and infuses a little bit of Disney Magic in everything she does. ​Favourite time to visit: Fall, during Mickey’s Not So Scary Hallowe’en Party and the Epcot International Food & Wine Festival! Laura's wedding was featured in Disney's D23!